The Matterhorn is a large, jagged mountain standing 4,478 meters (14,692 ft) tall on the border of Switzerland and Italy. One of the highest peaks in the Pennine Alps, the Matterhorn is also known as Monte Cervino in Italian, or Mont Cervin in French. The mountain is famous for being one of the most deadly to summit, with over 500 climbers dying on it since it was first climbed in 1865. 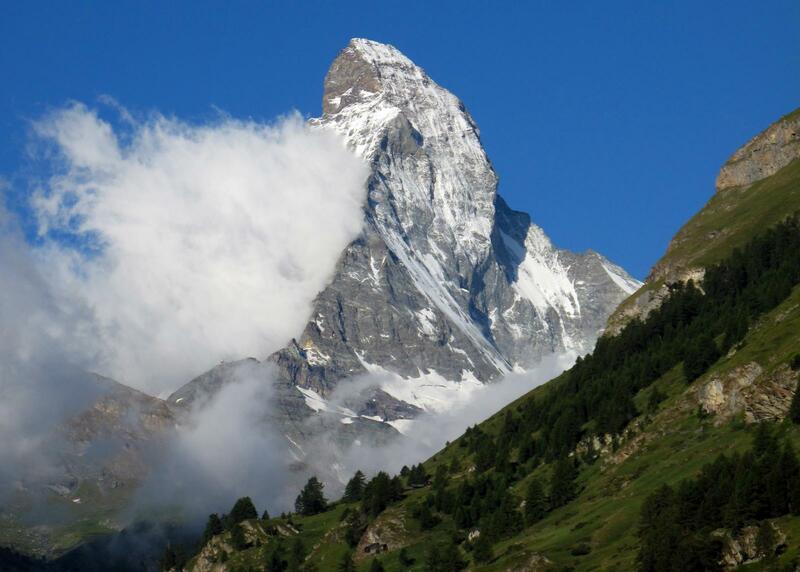 Today, many climbers summit the Matterhorn each year, and all the faces of the mountain have been ascended in all seasons, though even the easiest route to the top is considered a fairly difficult climb. stunning and feels like heaven!